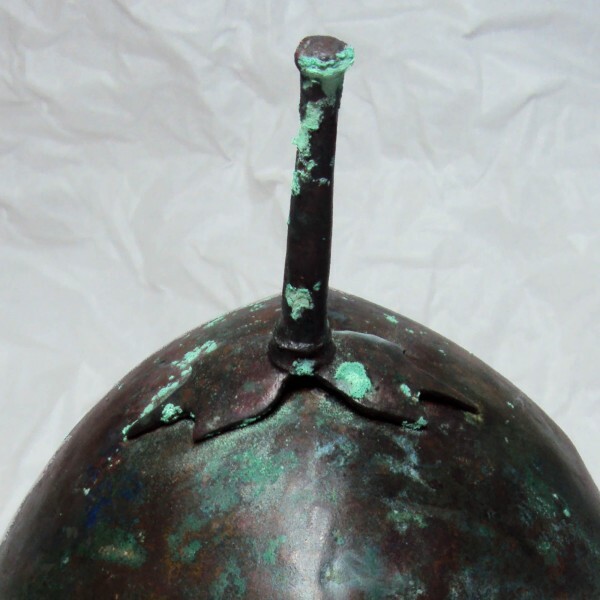 The roman helmet pictured was in a good structural condition. 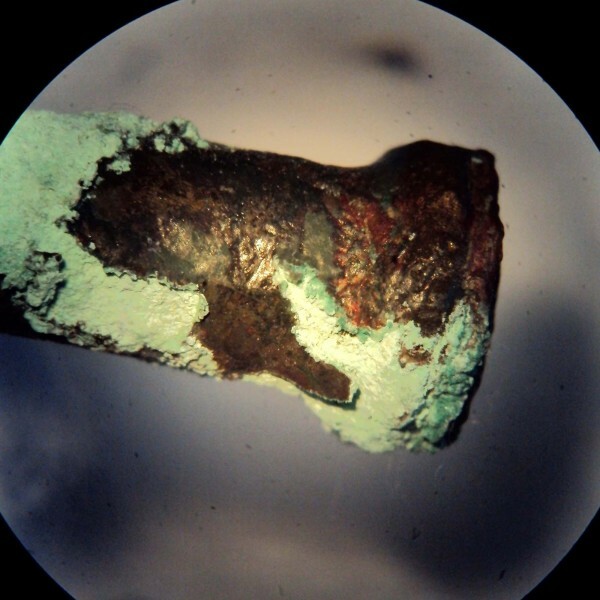 However due to previous storage in unstable atmospheric conditions cuprous corrosion (bronze disease) had began to occur in some areas. 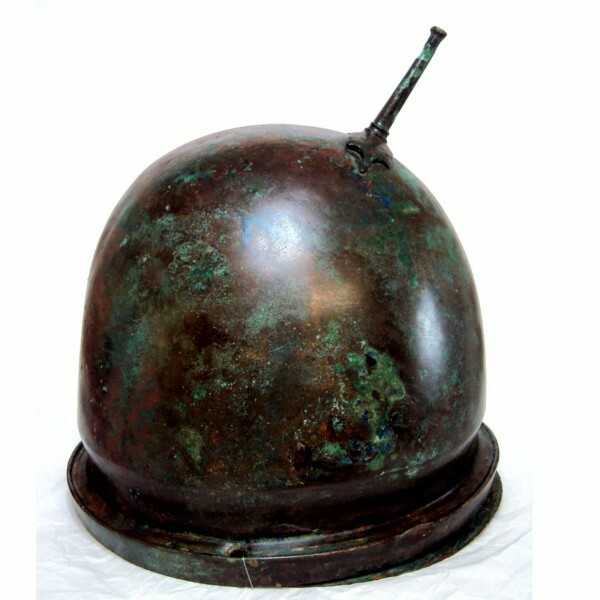 As with many metal archeological finds it is highly desirable to maintain storage conditions to a reasonably stable constant temperature and a low relative humidity(RH%). 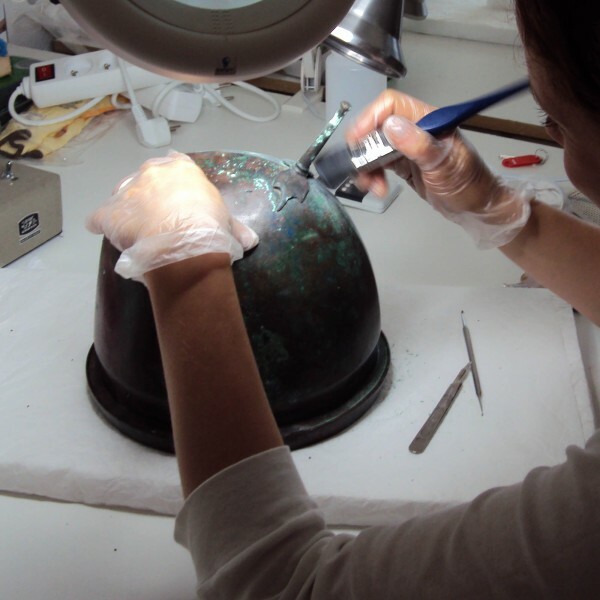 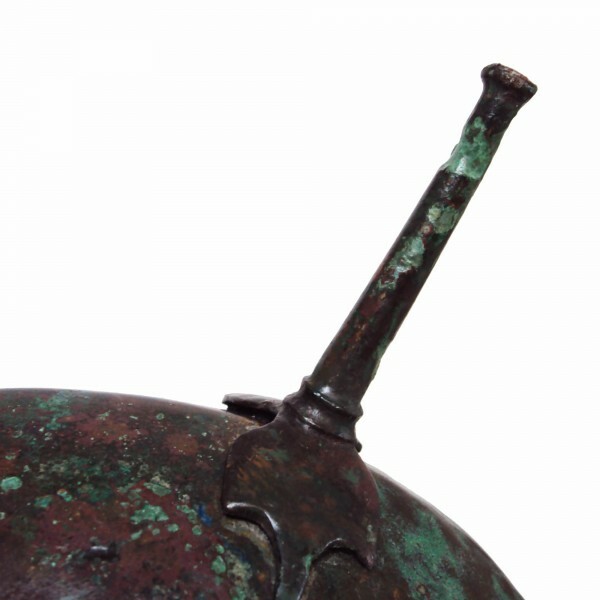 A high level of knowledge and experience is required to asses and treat these ancient pieces in order to preserve the patina of the metal whilst inhibiting further corrosion.